It’s time to talk IRAs. IRAs are an integral part of most people’s retirement plans, but as an advisor I encounter many on the other side of my desk who could use a few tips when it comes to understanding their IRAs. To begin, let’s start with the basics. There are two types of IRAs, a regular IRA and a Roth IRA. A regular IRA is a tax-deductible retirement contribution that you put away before you pay taxes and it grows tax deferred for you. However, when you go to withdraw money you then have to pay taxes. This is compared to a Roth IRA which is an after-tax contribution that grows tax deferred, however you don’t pay any taxes when you withdraw. Oftentimes people get concerned about which they should be investing into. The standard rules suggest that if you are currently in a lower tax bracket (I.E. likely someone who is just beginning their career) you should be investing in a Roth IRA. If you’re someone at the end of their career, and likely at their maximum earning potential, you should be investing into regular IRAs, as your income will normally lessen once you retire and therefore withdrawing those taxable IRA funds won’t hurt quite so much. Now that we’ve got the basics, let’s dive into those 5 IRA tips. The reason this is IRA tip number one is because it is of number one importance. 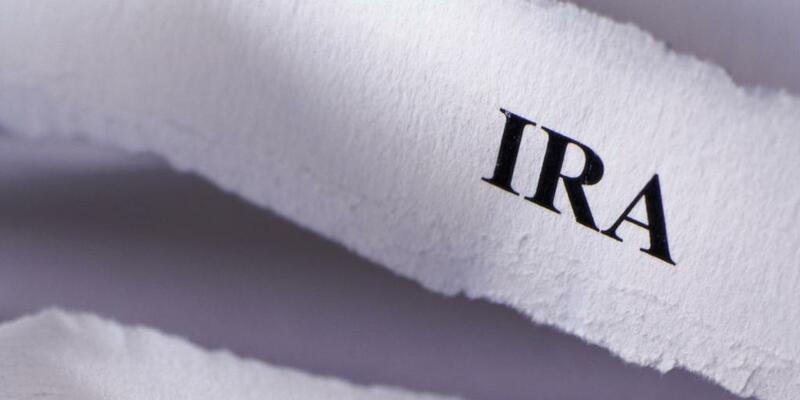 You need to decide what to do with your IRA contributions before retiring so you can make the most, or pay the least, in taxes on this income. At the age of 70 you’re going to have to start drawing from your Social Security AND your IRAs. For some of you, this could have big implications on your taxes. If you’re able to defer your Social Security until your 70s, it may be wise to start pulling from your regular IRAs beforehand, when you’re in a lower tax bracket, and save your Roth IRAs for after you’re 70 when your combined income may spike due to Social Security. And remember, the longer you defer withdrawing from your IRAs, the more that compound interest is going to grow, which can mean later on you’re forced to withdraw bigger sums, again, putting you into a higher tax bracket. Whatever your IRA solutions are, you need to be thinking about the most strategic opportunities to withdraw from them, optimizing your money and minimizing your taxation. To put it simply, life happens, and your IRAs can end up becoming a component of your estate long before they’ve been exhausted. If this is the case, it’s of utmost importance that your IRA beneficiaries stay up to date. With the correct information in play, there is a lot of opportunity here for your IRAs to have a lasting impact on your family. There is such thing as a stretch IRA, which is when a beneficiary, using their own life expectancy, adjusts the IRA so that they receive the required minimum distribution. The impacts of this are twofold - one it acts as an additional income source and two, it reduces the impacts of taxation on that IRA amount. If you’re looking for more information on Estate Planning be sure to check out my most recent blog: Estate Planning in Second Marriages. You can convert your IRAs into Roth IRAs. This is an advisable strategy when say you have a slow business year, and your income is lower. You would then take previously invested money from a traditional IRA and place it into a Roth. You will pay taxes when you make this move, but during a slow business year your income should place you in a lower tax bracket, so that this strategy is more effective than waiting on the traditional IRA into your retirement, where your tax bracket may be higher. Once you’ve got the money in a Roth IRA it can sit quietly while compound interest works it’s magic and grow for you to benefit from later down the line. Once your children or grandchildren start to work, you can make them a Roth IRA. You even have the opportunity to hire them, and in exchange create a Roth IRA for them. I often recommend this to my clients who want to help their next generation get a running start. If you’re creating this Roth IRA when your grandchild is 12 or 13, even $5,000 a year sitting and growing with compound interest is going to make a huge impact in their lives in the future. It’s a great thing to do for family, and it helps you teach the next generation about money and responsibility. With the recent tax legislation that came into effect in 2018, we weren’t sure these were still going to be an option for people. However, we’ve determined the acceptable way to perform backdoor Roth IRAs which may be of value to your retirement plan. A Backdoor Roth IRA is very similar to a Roth Conversion. The difference is that you’d perform a Backdoor Roth when you don’t personally have any traditional IRAs and you’re using a workplace 401K system or other form of nondeductible IRA. You can annually contribute $6,500 to a Roth IRA, so you can take that amount from your nondeductible IRA and convert it into a Roth. In this circumstance you can avoid taxation on your money going into the nondeductible IRA and coming out and moving into a Roth IRA. Once there, the money will continue to grow tax-free. So, there you have it folks! Five strategies that can seriously add up your retirement savings! 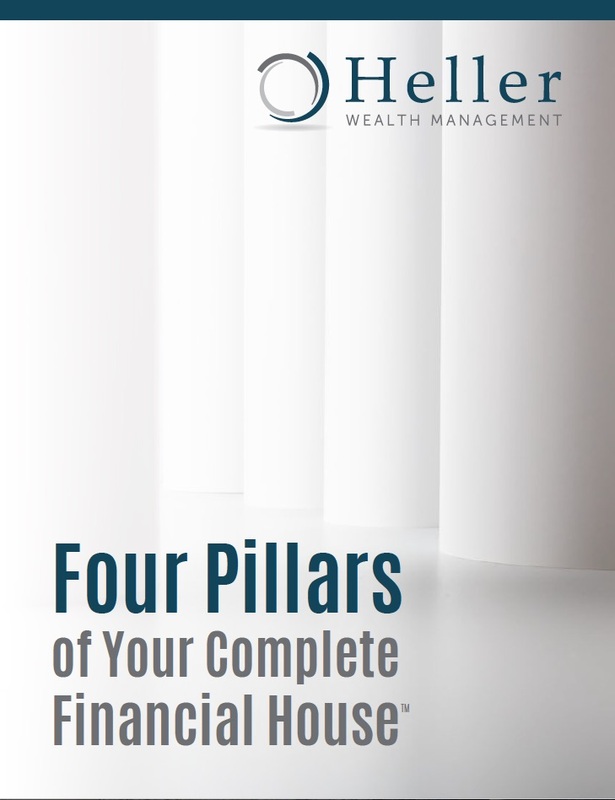 I hope these tips have been valuable to you, and if you’re looking for more information don’t hesitate to reach out to us at Heller Wealth Management.